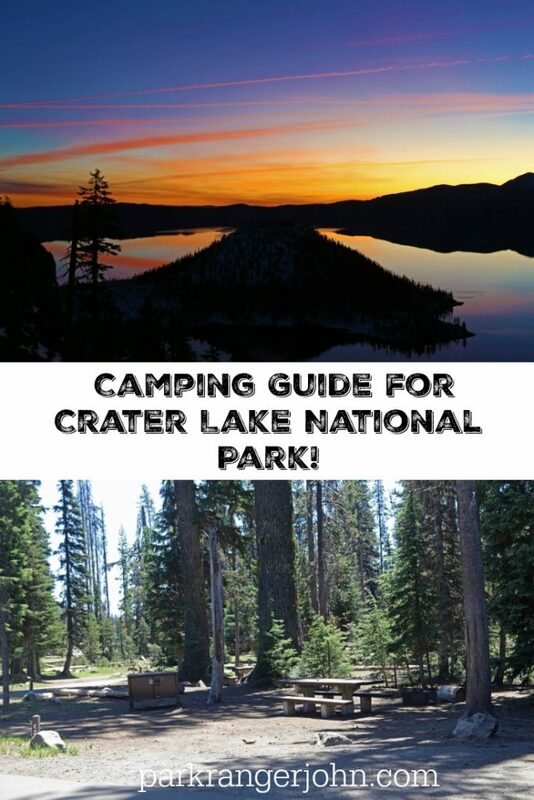 I created the Crater Lake National Park Camping Guide so that you can plan your perfect camping experience at Crater Lake National Park! The Mazama campground is located 7 miles south of Rim Village and Crater Lake. Crater Lake’s iconic deep blue waters and snow covered mountains that have captured the imagination of people worldwide and draws over 750,000 visitors each year. Showing up in the evening hoping to find a campsite can easily lead you to disappointment. 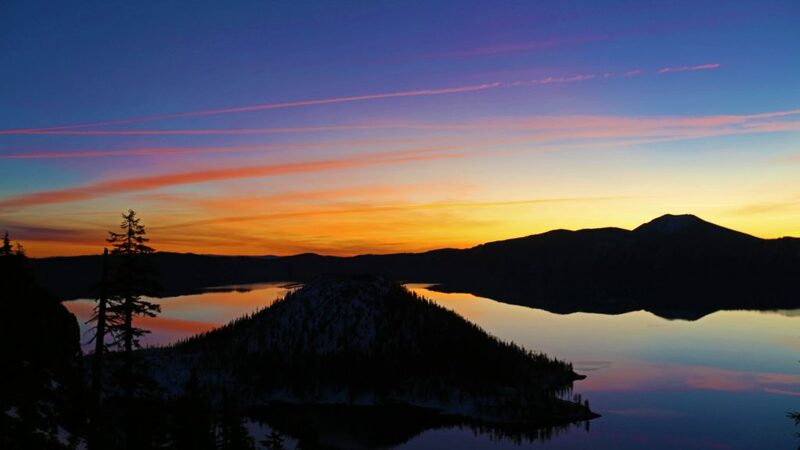 This article will assist you in planning the vacation of a lifetime at Crater Lake National Park. There are 2 campgrounds in Crater Lake National Park; Mazama Village Campground and Lost Creek Campground. Both campgrounds are open seasonally as both campgrounds are located at 6000 feet in elevation. This means that both campgrounds get a considerable amount of snow each year! You may ask how much snow does Crater Lake get each year? The average snowfall at Crater Lake is 533 inches! That’s almost a whopping 45 feet of snow! 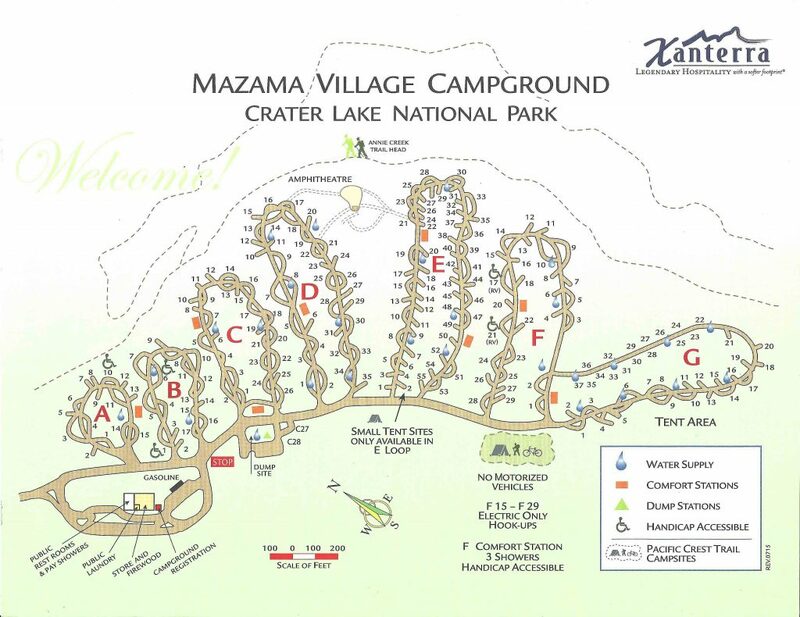 Mazama Village Campground is considered the main campground at Crater Lake National Park with 214 campsites and has most of the amenities that you would expect while camping in the front country (car camping). The Lost Creek Campground has only 16 tent only campsites that are available first come, first served basis. The Mazama Campground is open June 15 through Late September. These dates are approximate depending on the weather. As of 2018, the camp fees are $23-$32/night and a max RV length of 50 feet. I picked up the campground map in 2017 (pictured above) at the campground and is filled with lots of great information! 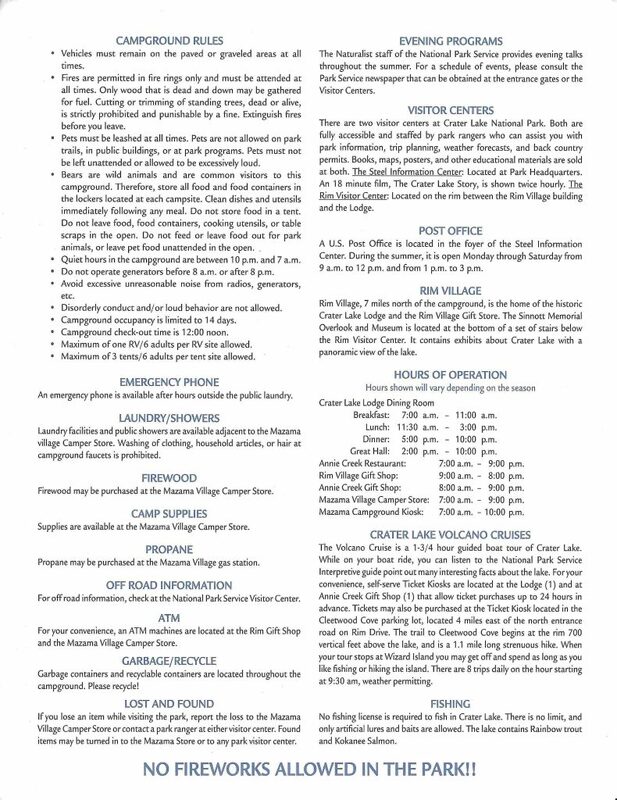 The back of the map (pictured below) has pretty much all the campground rules that you will need to know. 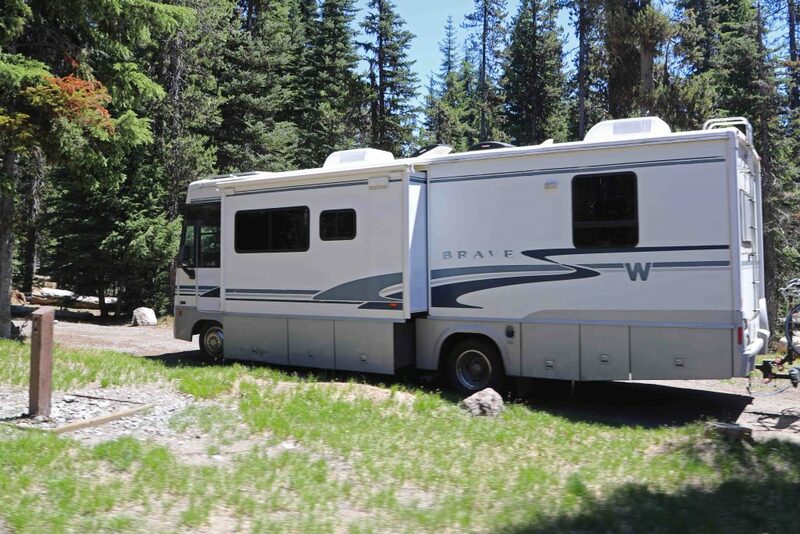 Crater Lake camping reservations can be made online or by calling (888)774-2728. Reservations can be made for July-September and only 75% of the sites are reservable. The month of June is first come, first served. It is always a great idea to have a campsite reservation. Having a campsite reservation guarantees you a spot in some of the best camping locations in the National Parks! The campsites are very nice! Most sites are very level, has a beautiful forest setting and only 7 miles from the Rim of Crater Lake. 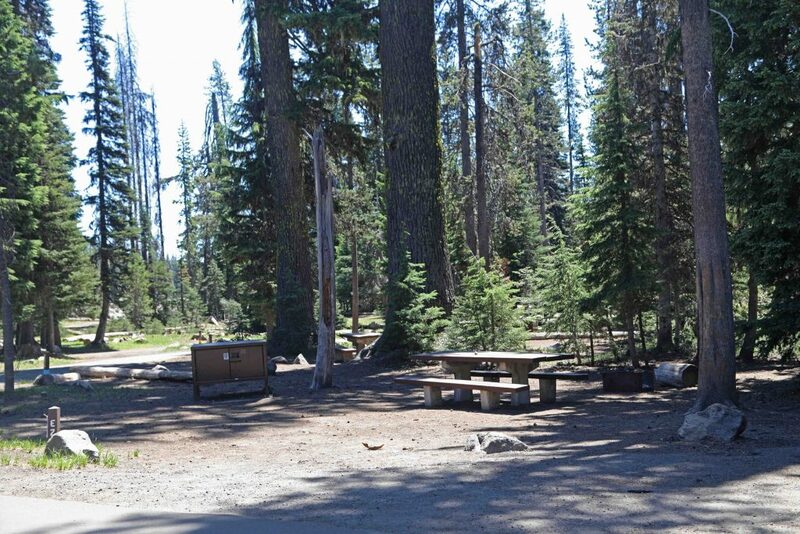 Each campsite has a picnic table, firepit and a metal food locker (you are in bear country & yes they frequent the area). Most campsites are tent camping only and do not have any RV hookups. The F Loop has 15 electrical hookup only sites (F15-F29) that are 1st. come, 1st. served and two are ADA (F17 and F21). The campground has showers, public laundry and a dump station. There is a gas station that also sells propane. There is also a camp store that is well stocked and a restaurant. There is a pay phone outside the Camp Store. They are called cabins but in reality, it is a 4-plex with hotel style rooms. There are 40 rooms with very limited services. You can expect to have a room with 2 Queen beds and a private bath. There are no TV’s, phones, A/C. There is WIFI but don’t expect much. The service is poor and slow. Make sure to read the reviews before booking just so you know what you are getting into. 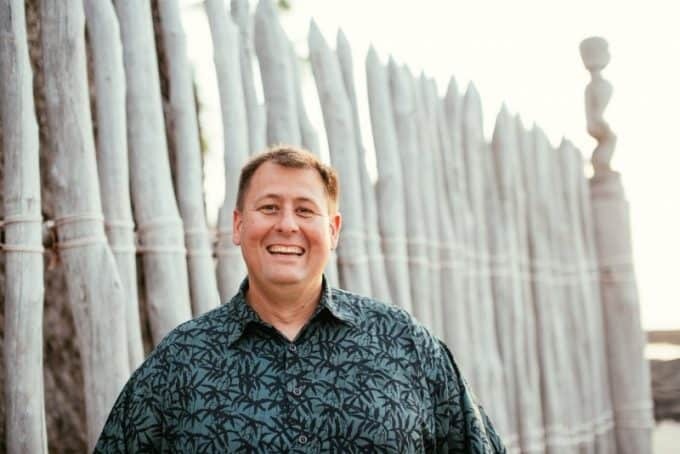 The rooms are $168.75/night in 2018 making the Crater Lake Lodge a no-brainer if you want a room! The Lost Creek Campground has 16 tent-only campsites at Crater Lake National Park. It is open seasonally between early July and Mid-October, depending on the weather. I would call ahead to see if this campground was open as I have seen it closed in mid-July due to snow. The good news is that there are flush toilets and is only $10/night for camping. Remember that generators are prohibited at the Lost Creek Campground.